very nice skin. 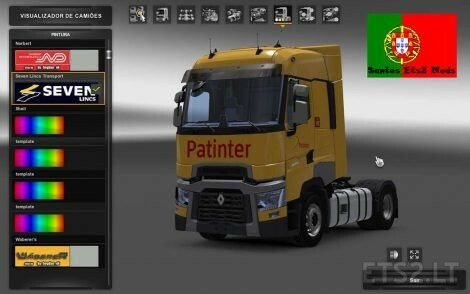 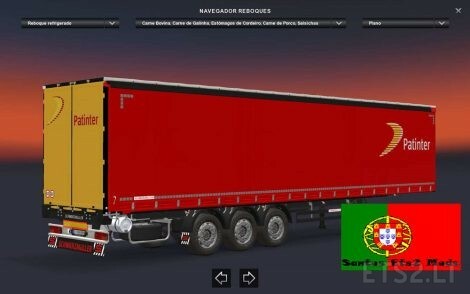 can you make this for scania rjl please? Does it work to other trucks ?